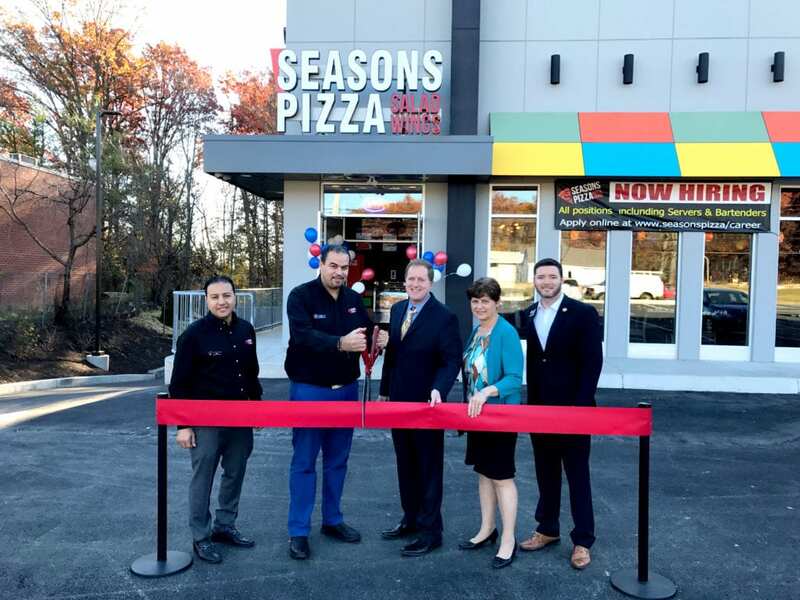 Baltimore County Councilman David Marks joined Delegate Christian Miele and Perry Hall/White Marsh Business Association president Lynn Richardson at a ribbon-cutting ceremony for a redeveloped part of the Belair Road corridor in Perry Hall on Friday morning. The ribbon-cutting ceremony was held at 9 a.m. at 8833 Belair Road. 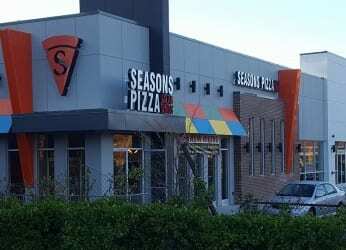 The Shoppes at Perry Hall, developed by John Mazarakis, include a retail center anchored by Seasons Pizza, parking, new landscaping, and a sign that welcomes drivers to Downtown Perry Hall. The project is located at 8833 Belair Road. Councilman Marks has made the revitalization of older areas a top priority, and in 2011 created the Perry Hall commercial revitalization to improve the area centered at Belair, Ebenezer, and Joppa Roads.